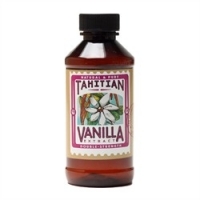 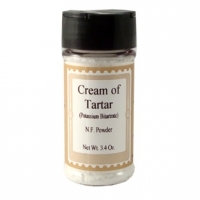 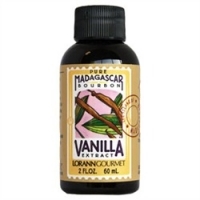 Cream of Tartar - LorAnn Oils 85gr. 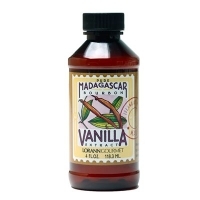 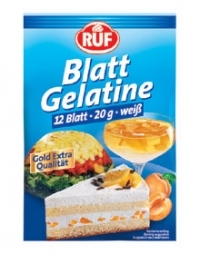 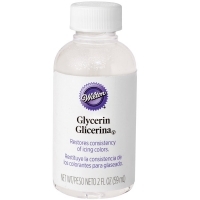 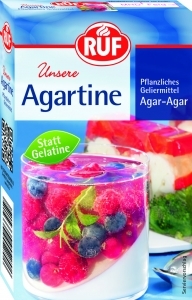 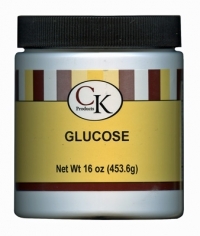 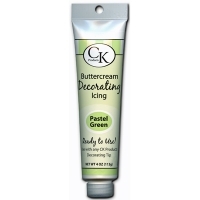 Glycerine - Wilton 59 ml. 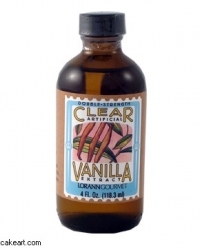 Invertase (fermvertase) - LorAnn Oils 118 ml.